The ever-changing and ever developing mobile phone industry has allowed us to ditch the standard paper and pen setup and replace them with our personal android phone and tablets, meaning that most of the writing we need or will need can be done via a notepad for android app and let me tell you, there is no short demand and supply of those out there. That is exactly why are making this list of the 10 best note-taking apps for all the writers out there. Notepad, a new, comfortable and simple notepad right on your Android. Notepad is always at your hand, you just have to write down what you want to do or what you don’t want to forget, you may even do not save it, it would do it for you. If you like to leave a lot of articles and do not know where is the one you want? Your new notebook will find it easily Notepad is fine for students in writing crib sheets. Are you a creative person? You need to not only record your ideas but also do sketches as a picture, then this new notepad is for you! With this feature, you can quickly and easily create notes as sketches, drawings, or make a note in the form of handwriting. Bright palette and vibrant colors will help you to express all your feelings in the time of the drawing. • EASY-TO-USE: It’s easy-to-use, straightforward journaling, a daily routine tracker with superior diary/journal experience. Nothing confusing, nothing complicated- its simple diary for daily writing. Just write and save journal notebook! Simple diary Calendar view helps to easily navigate to a previously written diary. 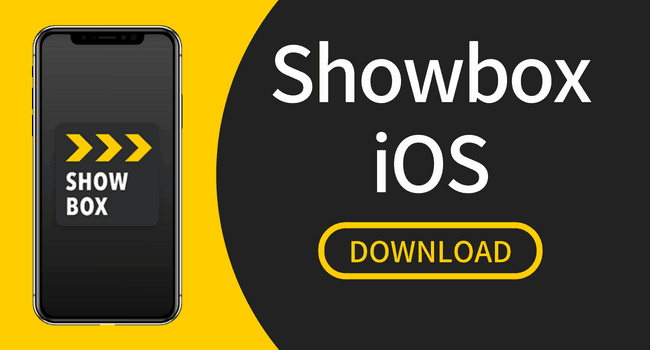 This app speaks for itself, with its slick design and easy to navigate interface, it will satisfy all your writing needs for the low price of FREE. Keeping track of your notes and memos have never been this cute and convenient! This simple app lets you organize your notes and place them anywhere on your home screen, where you can easily view and access them. Use this app to create to-do lists, shopping lists, and reminders, or jot down notes with ease! Personalize your notes by changing background themes, add some adorable stickers, or even use your own photos as your memo’s background! Use the app to alert you of deadlines or important dates by setting an alarm to a memo. What’s more, this memo widget app is unique that you can sync it with Google Task and Evernote. 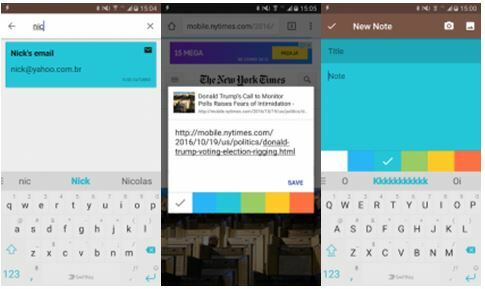 Very free, and very good notes app for your android phone. 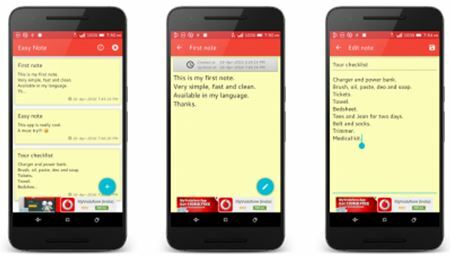 Daily Notes is a simple and handy notepad app.Take notes, add reminders, email, message, shopping list, photos and notes, videos and notes to prepare you a fast and easy audio recording and notes is a notepad.Daily Notes is easier than any other notepad and reminder application. Daily Notes, Text, Photo, Video, Audio Recording and checklists form of note-taking supports five different formats.You can add notes as you want from the list when you open the application notes. Easy Note is a simple but awesome notepad app. It gives you a quick and simple notepad editing experience when you write notes, memos, e-mails, messages, shopping lists and to-do lists. Taking notes with Easy Note Notepad is easier than any other notepad or memo pad app. It allows lined-paper styled text option format. It is user friendly and available with a clean user interface. Easy Note allows you to enter as many characters as you’re willing to type. You can also delete the note if it is not required anymore. 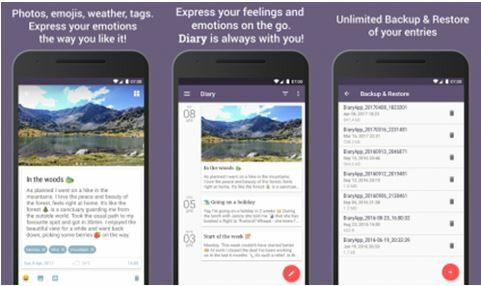 Use Secret Diary and keep all your emotions, thoughts, feelings and adventures completely offline and free with this android notes app. Add images, tag entries, track mood, get automatic weather information – all in a beautiful and easy to use interface. Secret Diary is your personal emotional space, locked with password so that everything is kept private. It’s like having your own autobiography, your memoir. 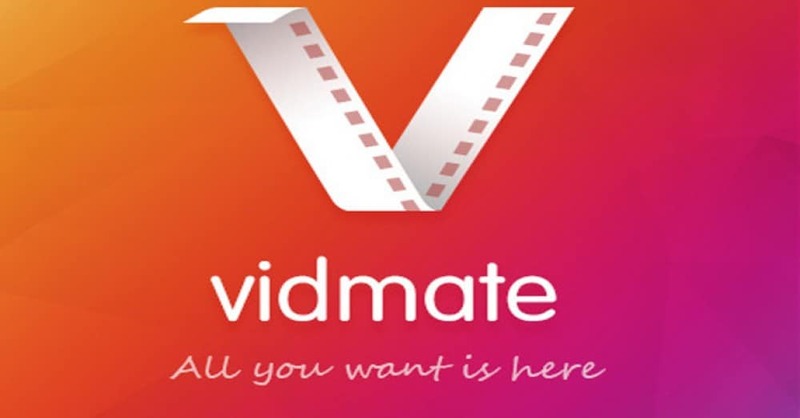 It works completely offline and every entry is stored only on your device. You can be 100% sure that no one will ever read your journal. Take notes, create checklists, record audio, and capture moments using Notebook. 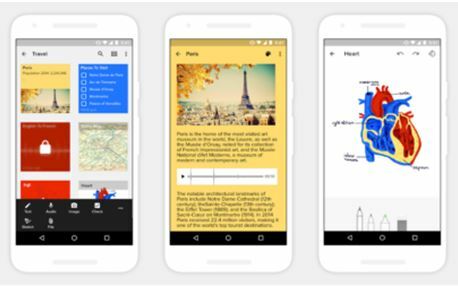 All your notes are instantly synced across your devices and to the cloud with this free android notes app. The simple, intimate joy of Notebook comes from using the app. They’ve been meticulous in their design, paying attention to every detail. – Write notes. Start with text, add images, checklists, or audio, all in the same note. – Create checklists to get stuff done with the dedicated checklist note card. – Record audio notes while driving with the audio note card. – Capture moments using the dedicated photo note card. With My Notes App you can save your notes everyday. With it you can organize all your notes in one place. In the application you can set colors for your notes. This notebook is super intelligent, it can recognize links, phones and email. 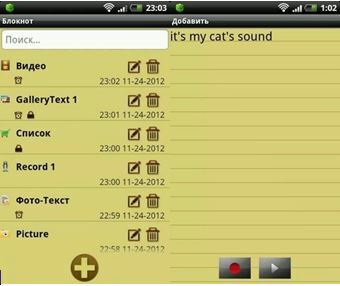 And with this last app we come to a close of top 10 free notes apps for android phones. 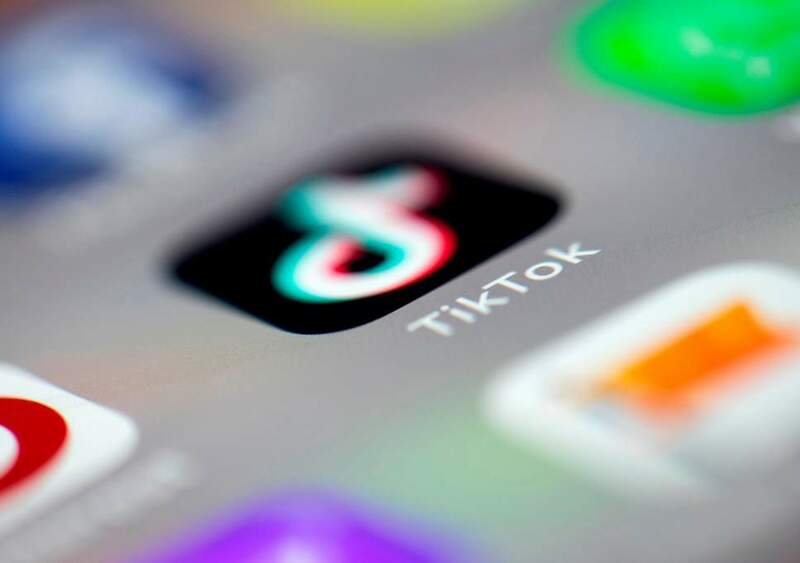 We believe this list is comprehenstive enough for anyone to find the perfect notes app for them, but as always, if you found the list lacking the complete list of free notes app you can download can be found – here. 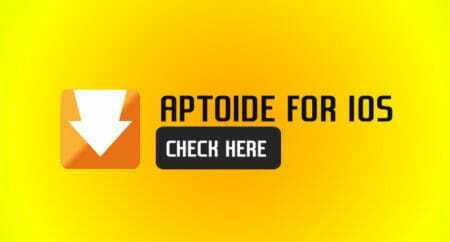 Visit the Apps apk homepage for a list of all of our android apps apk.